Category: Exotic Adventures, Tuareg Berber. 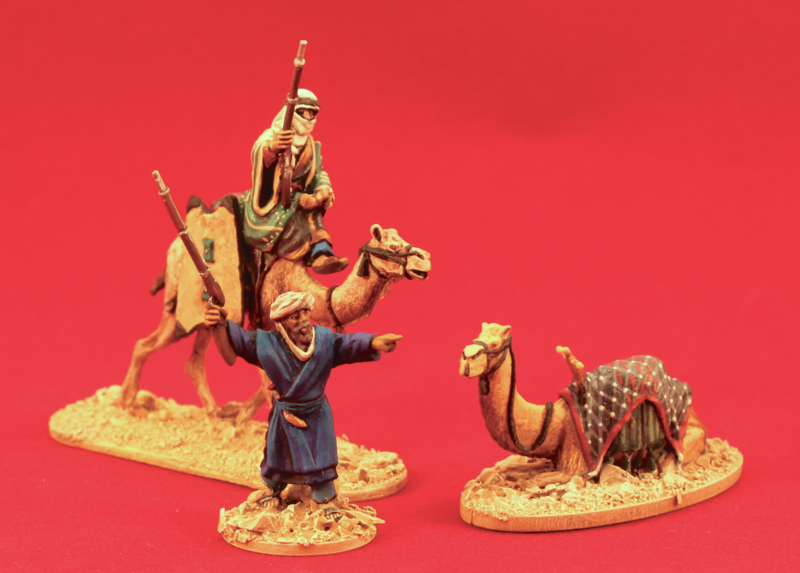 Tags: 28mm, character set, general purpose, Tuareg Berber. This pack is based on The Slave Market panting by Gèrome (1866) and contains 3 x 28mm miniature figures, consisting of a Tuareg Berber Prince, a Slave Trader & a female slave. 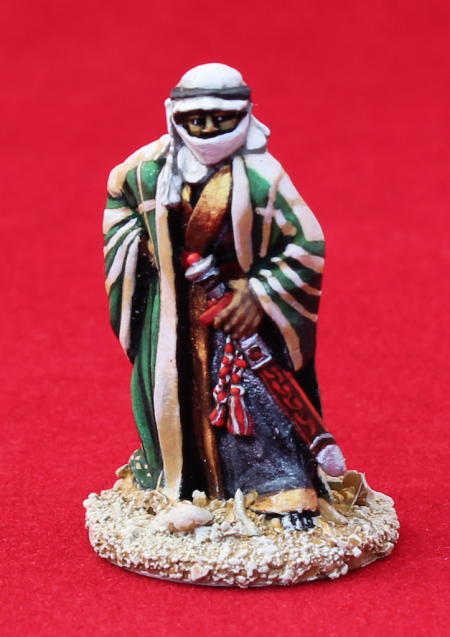 A mounted version of the Tuareg Berber Prince can be found in TA06 – Tuareg Command. 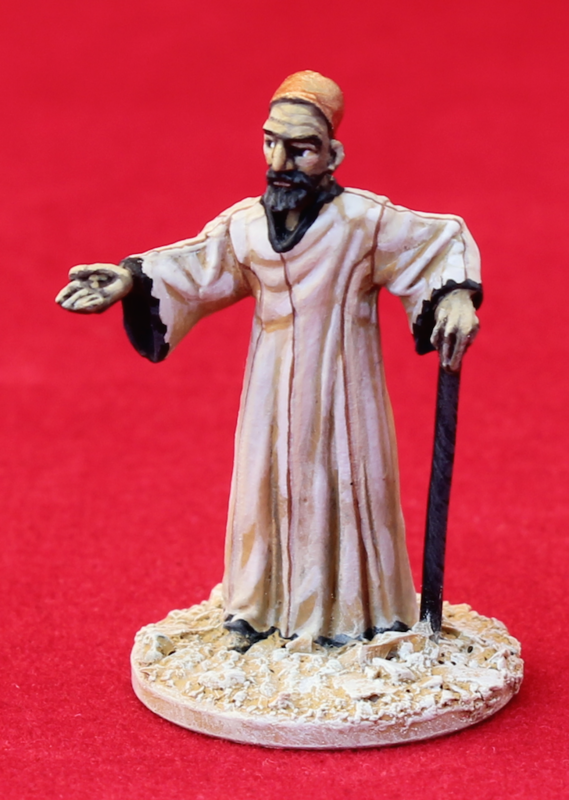 Pack contains 3 x 28mm miniatures (1/56 true scale) cast in white metal, supplied unpainted.